We know you're busy, but we are always available. Whether you're requesting information for booking, special events, or just local activities/dining, we look forward to hearing from you. Call (760)-765-0222 to reach us direct. Find out what's hot and new. 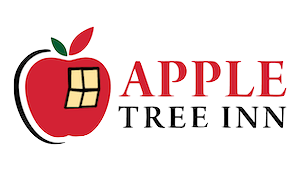 Get discounts for being a loyal customer and an Apple Tree Inn fan.